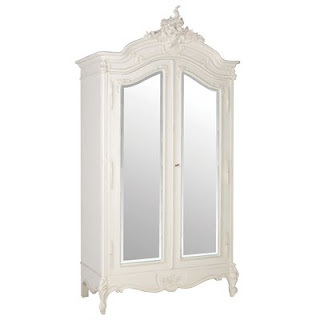 Majestic, French style armoires are my favorite. But I'm completely addicted to armoires in general! Whenever I see one I'm unexplainably pulled towards it. And I just have to look at the price tag of course! 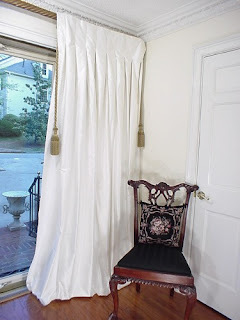 Long, white flowing silk curtains are a must. And the longer the better! I hang all my curtains way up high. Makes the room taller and more elegant. And then puddle them on the floor. 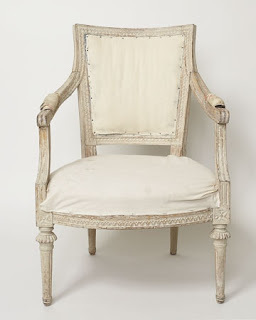 Gustavian style furniture is so fairytale like. It is so whimsical and yet so very sophisticated! Blue jeans are like armoires for me. I just can't seem to get enough of them! Pair the jeans with diamonds and you've got the perfect outfit! 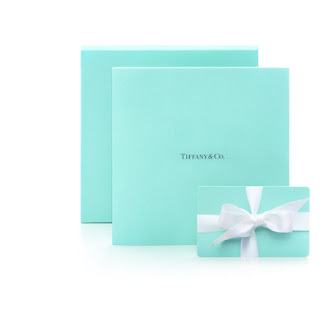 And of course which girl could possibly resist that Tiffany blue little box topped with a beautiful white bow?! Aquamarine is my favorite color. I love all shades of it. From the brighter signature Tiffany to the silver sage from Restoration Hardware. These are my favorite things. They stop me in my tracks everytime!! 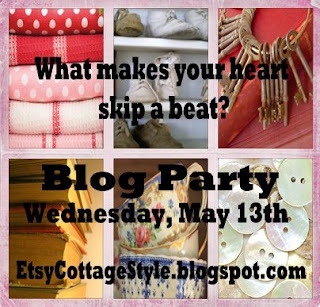 Thanks Etsy Cottage Style for the great topic! I love everything on your list!!! I also love that white chair, I would love to find a couple for my living room! Anyway, beautiful picts and fun, fun post! Thank you so much for participating today! I could just luv your pup! How sweet. Love the crisp white amoire too. 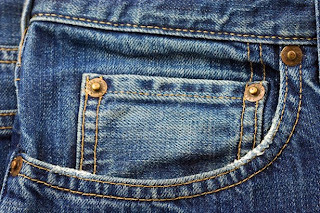 And oh, yes blue jeans are a staple for the creative mind! I love all your favorite things. Great pics!! But I must say that I absolutely adore your sweet doggie!! What a doll! Knock Knock, it's MaidenShade Visiting! Wonderful pictures. Your blog is just lovely! I think FiFi would be on my list of Favorites too. I had a dog named Francesca who weighed 2.6 lbs. with a major attitude. I used to speak only Italian to her to keep up with my second language because none of my children or husband speak. So, then that would make Francesca a bilingual dog..no?? 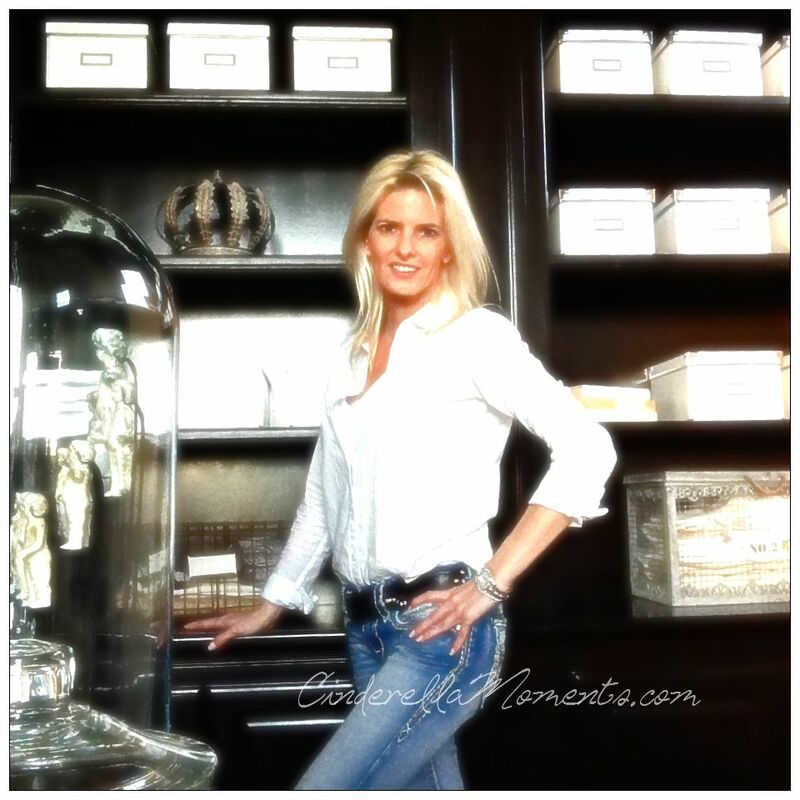 Stop by & visit my heart-skipping treasures. Great favorites! Fifi is a doll! Thanks for sharing and thanks for the sweet comment on my blog.